The Strengths Exchange brings together stories of character strengths from children, teenagers and parents across different countries to encourage families to start conversations about the strengths within them. 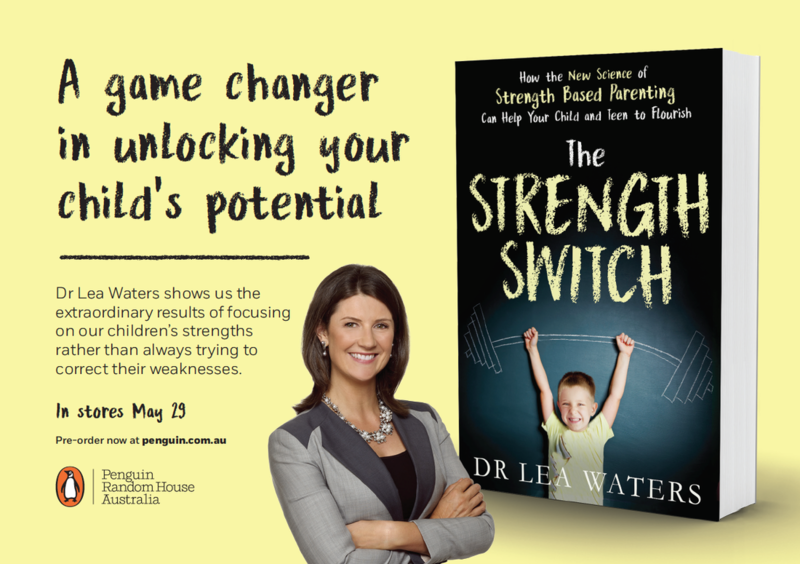 Discover what character strengths are and how they are being applied to everyday life by parents and children of all ages. By using our strengths-based approach your family can develop a language that focuses on positive strengths and builds resilience. The Strengths Exchange uses the evidence-based Values In Action (VIA) Classification of Strengths as a framework for positive parenting. This framework consists of 24 universal character strengths that we each have within us, some more dominant than others. Explore The Strengths Exchange to learn how we can use our strengths and power up our less dominant strengths to help us reach our highest potential. Launched on 27th June 2015, our site has exciting material to be added in the coming weeks. Click here to join our mailing list and stay updated. 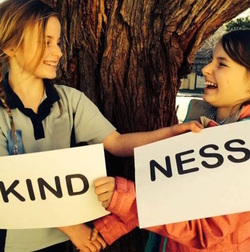 With gratitude to the staff and families of the Chinese International School (CIS), Hong Kong and China, whose generosity in contributing to The Strengths Exchange has been a true display of living the principles of positive psychology.